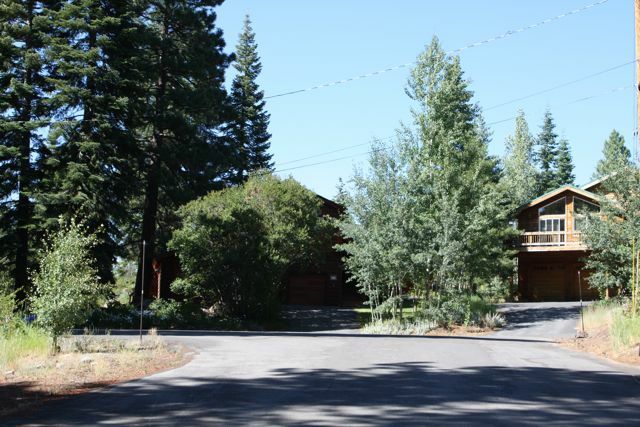 Imagine an affordable, welcoming, friendly neighborhood, with convenient access to town, all in the heart of the high Sierras, with easy access to excellent year-round outdoor recreational opportunities. This and more describes the great neighborhoods of Sierra Meadows, Ponderosa Palisades and the Ponderosa Golf Course. 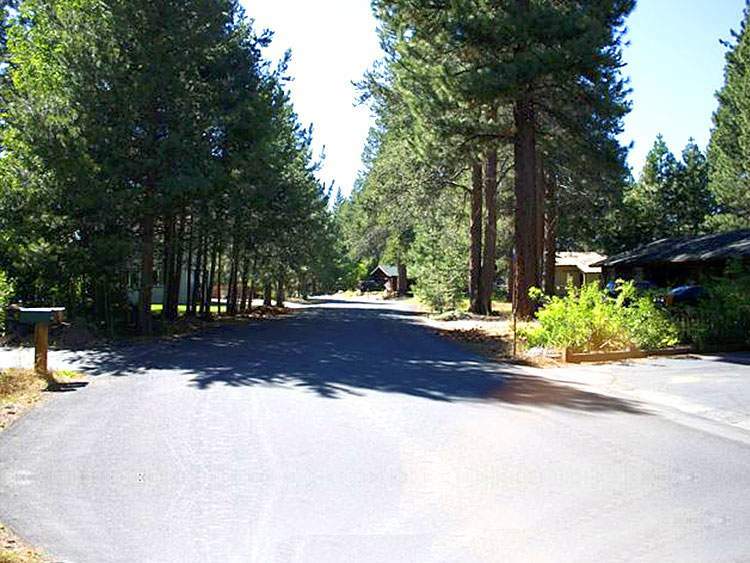 These 3 areas are adjacent, located only a few minutes from the center of downtown Truckee, near charming Commercial Row, with terrific shopping, dining, and entertainment. 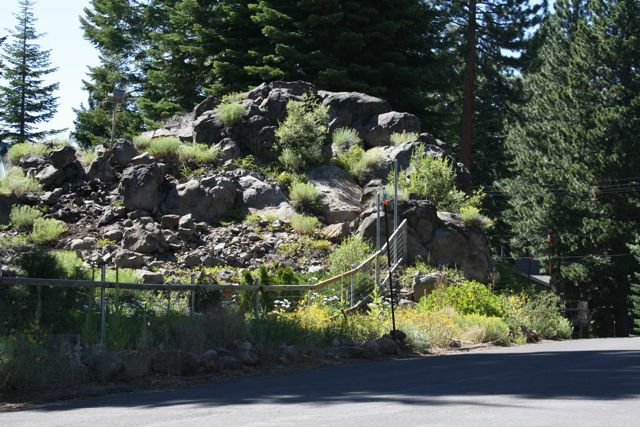 Sierra Meadows, Ponderosa Palisades and the Ponderosa Golf Course are located close to 4 major north Tahoe ski areas: Northstar, Alpine Meadows, Squaw Valley, and Sugar Bowl. Surrounded by National Forest lands, there are trailheads for hiking, cross country skiing, and amazing mountain biking right outside your door. These neighborhoods are family-friendly. Sierra Meadows has tennis courts, park area, and a pool that’s popular with residents in the summer months. Ponderosa Golf Course has the only local 9 hole course, that’s run by the local Recreation District. It has the feeling and relaxed atmosphere of municipal course, and is a local favorite. These neighborhoods are composed mainly of full-time residents, many with families, who have made Truckee their permanent home, and work in Truckee, or Reno. Homes start around $300,000 for a modest, but comfortable home, and go up from there for larger, newer homes with more features and upgrades. Architecture varies, but is generally in a relaxed, mountain style. Impressive newer custom homes start at approximately $600,000, and there are brand new condos available starting near $350,000. 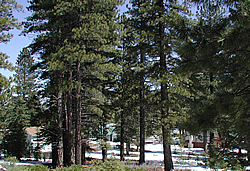 Many newer townhome and “cluster” style housing developments are a recent advent in this area of Truckee. 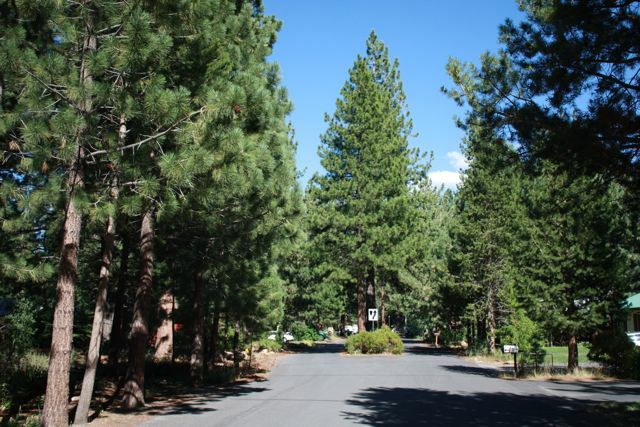 The Sierra Meadows, Ponderosa Palisades and the Ponderosa Golf Course neighborhoods are the perfect choice for those who want to blend comfortable mountain living with their love of the Sierras!